Packing for travel can be nerve-wracking enough, wondering if I forgot anything and anticipating what I’ll need. Same goes for putting together your travel beauty bag. You don’t know when the mood will strike for a bold lip or shimmery eye. Having the right type of travel makeup bag can help make packing easier, though. With a spot for everything, you won’t be forced to pick favorites or forget your travelling beauty essentials. 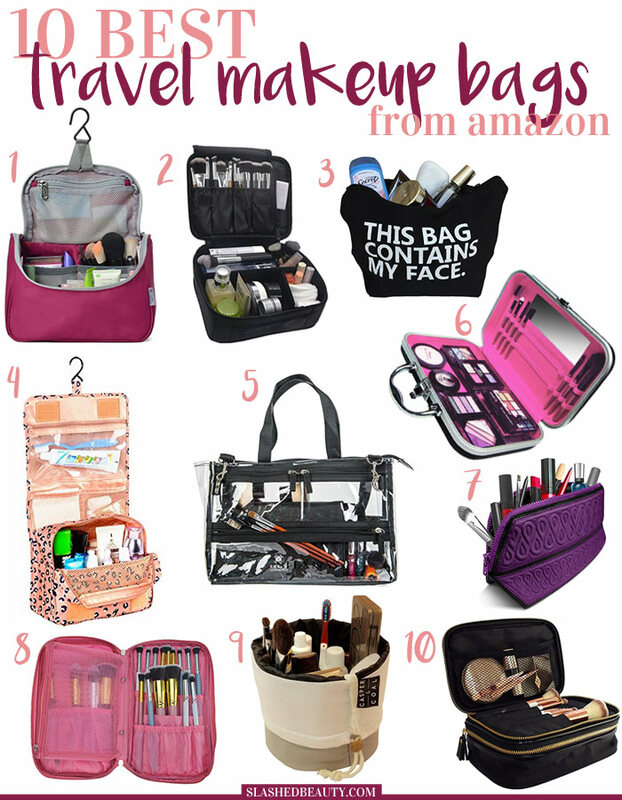 Keep reading to find the best travel makeup bags you can pick up on Amazon for your next trip! Click the bag to find the product on Amazon. This bag conveniently hangs from a towel bar or robe hook to save you counter space! With several mesh pockets inside, you can organize and find a spot for everything. This one’s for the beauty lover who needs to bring everything with them on vacation. This soft train case has brush pockets and a large, sectioned base to contain your favorite cosmetics. Maybe you’re packing light with only the absolute must-haves. This sassy makeup bag is great for stowing a few things with you on-the-go. This style of travel makeup bag is what I personally use. It also has the ability to hang by its hook, and unfolds to reveal several different compartments. The extra room is great if you also want to carry your skin care along in the same bag. 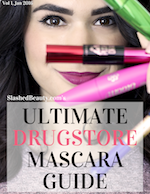 Do you hate rummaging around through your makeup bag, pulling out everything except the one product you need? This clear makeup bag lets you see everything from the outside, making it easy to spot the location of whatever you’re reaching for. Need extra protection for your precious goods? This case has a hard exterior to keep your makeup safe if your luggage gets bumped around. You can even store brushes in the designated loops, and check your makeup in the included mirror. This waterproof makeup bag is great for on-the-go. It has inner zipper pockets and is long enough to also stash a few brushes inside. The unique “origami” shape allows it to stand upright on the counter, so you don’t have to worry about spills. If you need a case dedicated to your must-have makeup brushes, this one’s for you. You can store plenty in the several rows of brush loops inside. With a removable mesh pouch included, you can also bring sponges or even throw a few small makeup items inside. This new type of makeup bag is getting really popular online. This canvas bag lets you store your products vertically inside, and sits upright on its own. 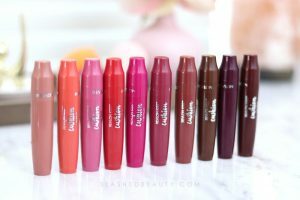 It has one large compartment plus pouches inside for smaller items and brushes. To close the bag, you pull a drawstring which pulls fabric together at the top to enclose your items. This bag is someone who doesn’t want to sacrifice style. The chic black case with a double gold zipper has two main compartments. The top compartment holds brushes and small items in the mesh pocket, while the bottom compartment is large and un-divided for the rest of your must-haves. Which is your favorite travel makeup bag? Next articleIs Dry Shampoo Bad For You: How Much is Too Much?